It’s not clear how the lowly peanut butter and jelly sandwich came about, but it has remained a favorite among children and adults alike. 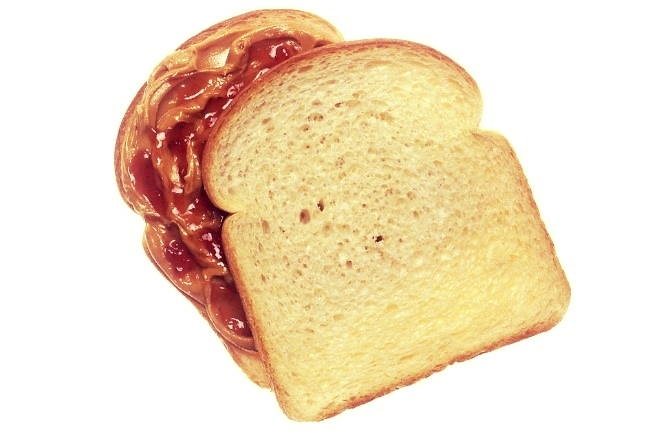 It’s delightfully simple consisting of two pieces of bread, creamy or chunky peanut butter, and jelly. When combined, it provides the satisfying mixture of savory and sweet with a subtle reminder of school lunches and carefree times. While the specific ingredients are varied and customized based on personal preference, for instance, organic almond butter may take the place of peanut butter or a strawberry-rhubarb preserve may replace the grape jelly, the recipe remains the same. Productivity: Like most businesses, tough times signals an opportunity to stop and reflect on institutional processes and procedures. Within any organization, productivity is a conscious action to perform at the highest level possible. It’s time that higher education review the way it conducts business and realize “what was” is not good enough to serve “what is.” We embrace technology in every aspect of our lives, but it seems higher education struggles to keep up and thoughtfully integrate practices necessary for stability.